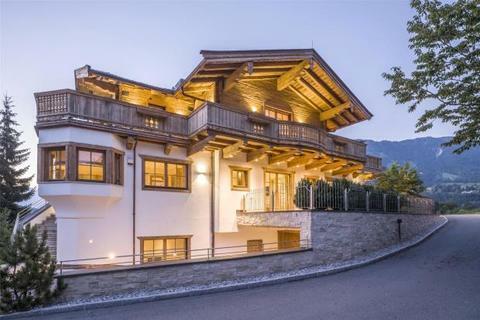 Beautiful 5 bedroom chalet in a superb location with spectacular views. 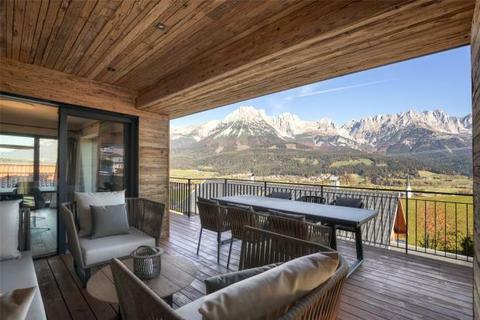 Beautiful 4 bedroom chalet surrounded by breath taking views of the Kaiser mountain range. 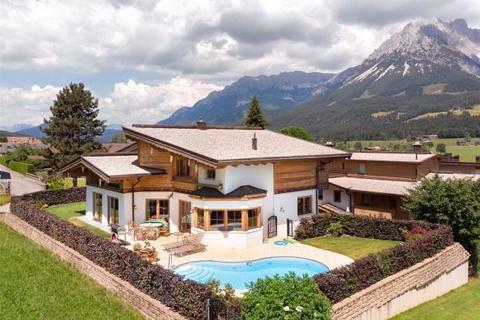 A spectacular traditional style chalet to be run as a business or converted into a stunning family property. 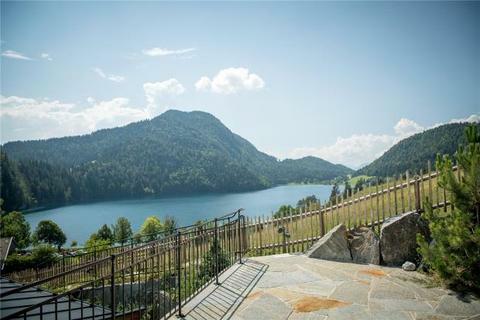 A spectacular property located above an idyllic mountain lake, offering breath taking views. 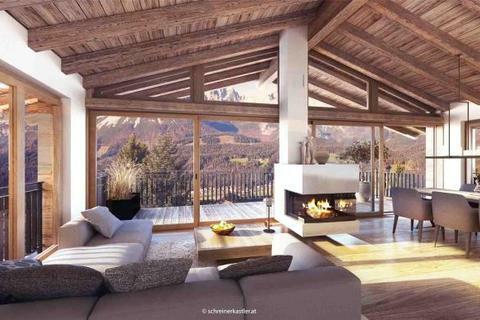 Luxurious designer chalet with spectacular interior. 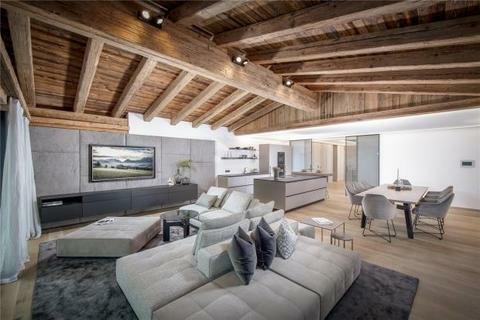 A designer chalet situated in a prime location in Ellmau. 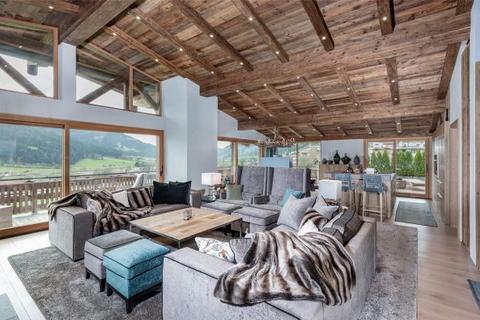 Spacious country house chalet located in a slightly elevated position with panoramic views. 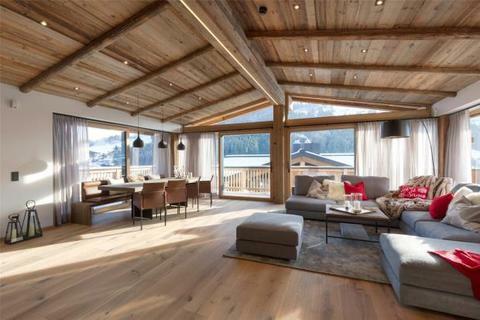 A new build chalet with spectacular interior and wellness area. 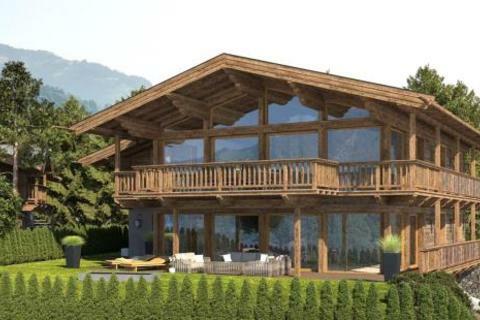 Two exclusive chalets are being built on a quiet street in close proximity to the town centre and the ski slopes. 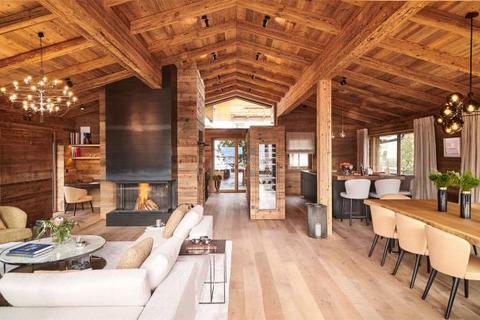 A spectacular chalet in a quiet, yet central location in Ellmau. 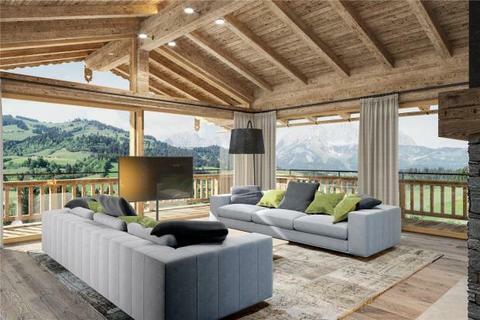 A new build chalet with stunning views and within close proximity to the slopes. 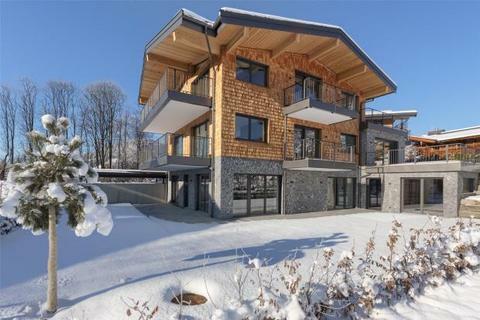 Beautiful new build chalet located in Kitzbuhel with a wellness area. 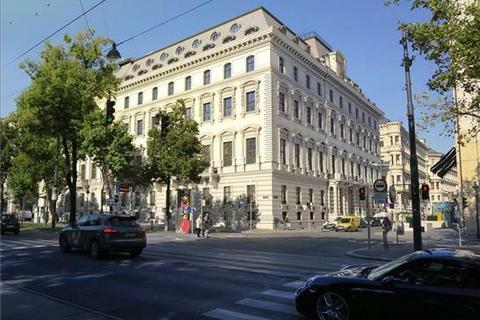 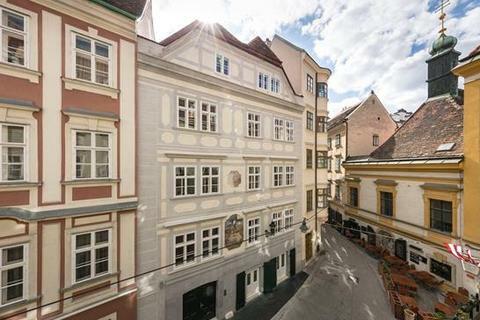 An exclusive penthouse with modern interiors and spectacular views. 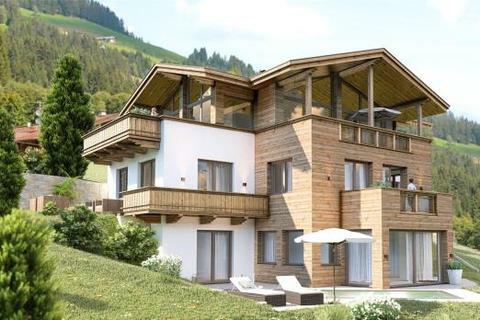 5 new build, chalet-style apartments located in Kirchberg. 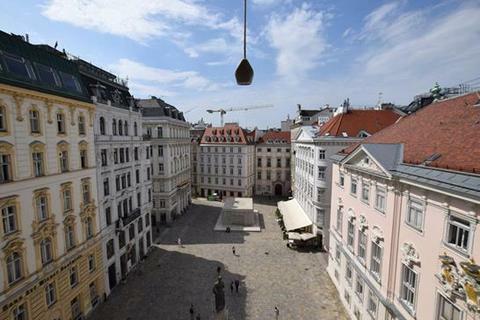 An exclusive penthouse with 360 degree views. 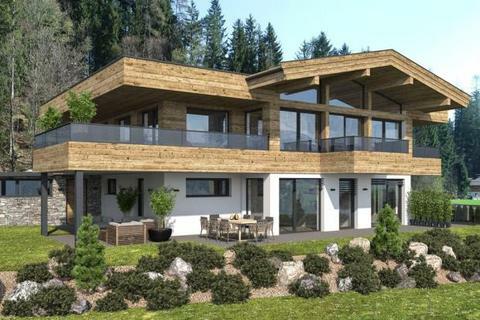 A new build modern country house that will be finished to a high standard with top quality materials. 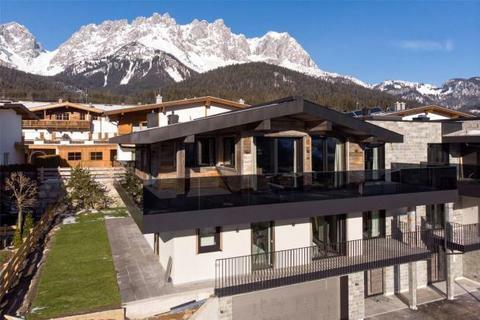 Two new build, designer chalets with spectacular interior. 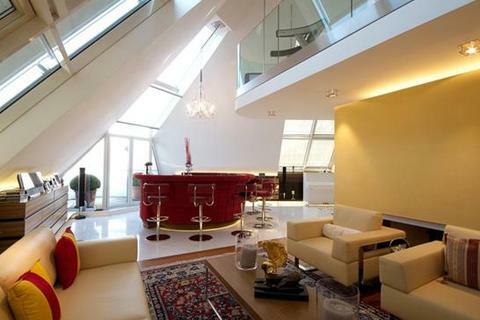 A luxurious penthouse located on Lake Schwarzsee. 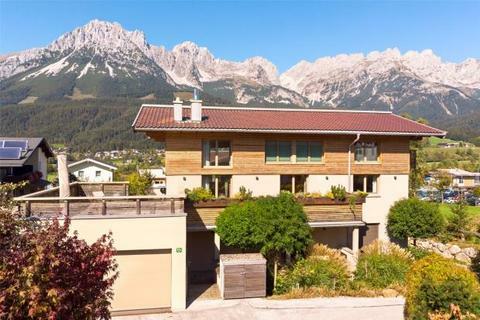 A beautiful penthouse with stunning views of the entire Wilder Kaiser range. 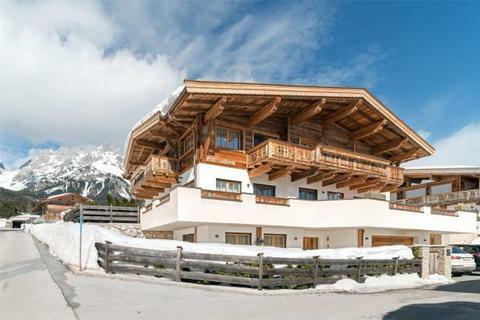 Superb 4 bedroom, Ski-in, ski-out chalet with a spectacular back drop.